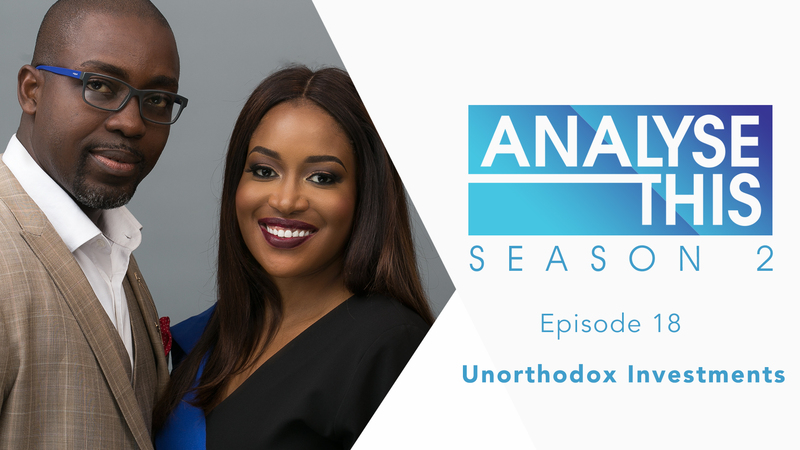 On this episode of Analyse This, Honey Ogundeyi and Tunji Andrews discuss the growing interest of Nigerians in forms unorthodox investment schemes; multi-level marketing and Ponzi schemes. 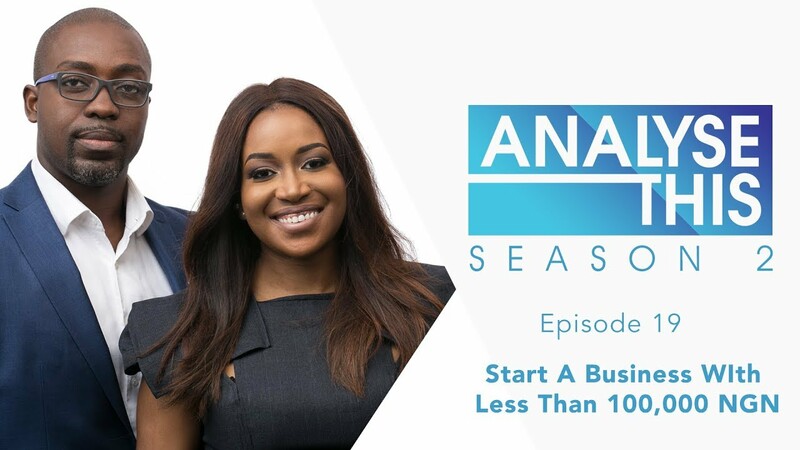 Joining them on the show is Lifestyle Entrepreneur, Jenifer Chukwujekwe. Watch!